Two NATO ships, the Polish warship Kontradmiral Xawery Czernicki and the German warship Datteln, rescued 9 migrants in an inflatable boat on 16 June. The incident occurred 80 km off the Spanish coast. The German warship initially provided water to the migrants on the inflatable. Spanish rescue services were notified when it appeared the migrant boat was taking on water. A Spanish Salvamento Marítimo boat took the migrants on board and transported them to Spain. The two NATO ships were participating in NATO Operation Active Endeavour which is the post-9/11 anti-terrorism operation in the Mediterranean and northern Red Sea aimed at protecting merchant vessels against attacks by terrorists. Click here for Polish Navy press statement. Click here (EN) and here (PL) for articles. After the Pledging Conference on Relocation and Resettlement which was held by Commissioner Malmström in the margins of yesterday’s JHA Council meeting, it has been announced that at least ten EU member states (news reports have identified different countries – Germany, Romania, Spain, the Netherlands, Switzerland, Poland, Portugal, Bulgaria, Hungary, Denmark, Slovakia, and Luxembourg have been mentioned) as well several non-EU MS (news reports have mentioned Lichtenstein, Switzerland, and Norway), have agreed to resettle 323 asylum seekers who are currently in Malta. Germany will reportedly resettle 100 migrants. Most of the other resettlement pledges are for small token numbers. There are over 2500 asylum seekers, beneficiaries of international protection, and migrants currently in Malta. The Commission will provide funding for the extension of the pilot project of relocation from Malta, as well as for resettlement directly from North Africa, undertaken on a voluntary basis by MS. Funding for the project has previously been provided through the European Refugee Fund. The pledging conference that was held yesterday was reportedly the first such conference held since the Maltese pilot project known as European Relocation Malta (Eurema) began in July 2009. The project was scheduled to end this year but has been extended for at least one more year given the current situation in Libya. Belgium announced earlier today at the conclusion of the JHA Council meeting that it plans to reintroduce border controls, joining France and Germany, in an effort to block the entry of Tunisian migrants granted temporary residency by Italy. The announcement was made by Melchior Wathelet, Secretary of State for Asylum and Migration. Wathelet also suggested that Austria and the Netherlands , as countries of “final destination,” were supportive of the move to reintroduce border controls within the Schengen Area. Click here (FR), here (NL), and here (FR) for articles. From 8-10 March the German Federal Office for Migration and Refugees and the Directors General of Immigration Services Conference – GDISC – organised the annual GDISC Asylum Conference in Nuremberg. Representatives from 24 European countries, the EC, UNHCR, and IGC discussed the current situation in the field of asylum as it relates to the issues of unaccompanied minors, quality management of asylum services, the impact of the proposed changes on the EU directives to the field of asylum, and the functioning of the asylum support teams within the European Asylum Support Office (EASO). The next GDISC conference will be held in Prague on 15-15 June 2010. Click here for the Draft Summary Conclusions of the Conference. Malta Today reported that the forced repatriation operation involving 74 migrants that took place on 18 June was the first time that Frontex ever coordinated a forced repatriation operation at sea. 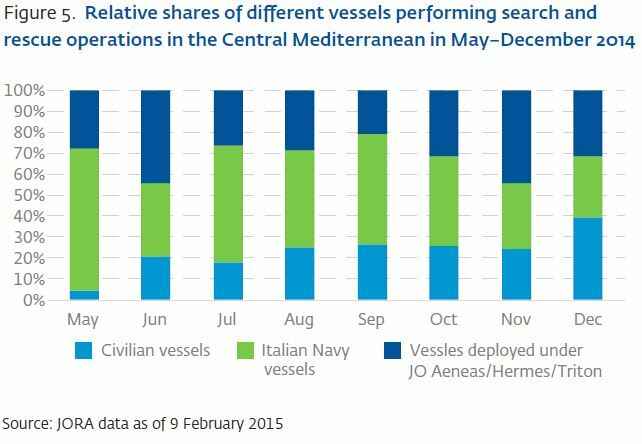 The operation, part of Nautilus IV, used a German helicopter, the Italian coast guard, and a Libyan patrol boat. 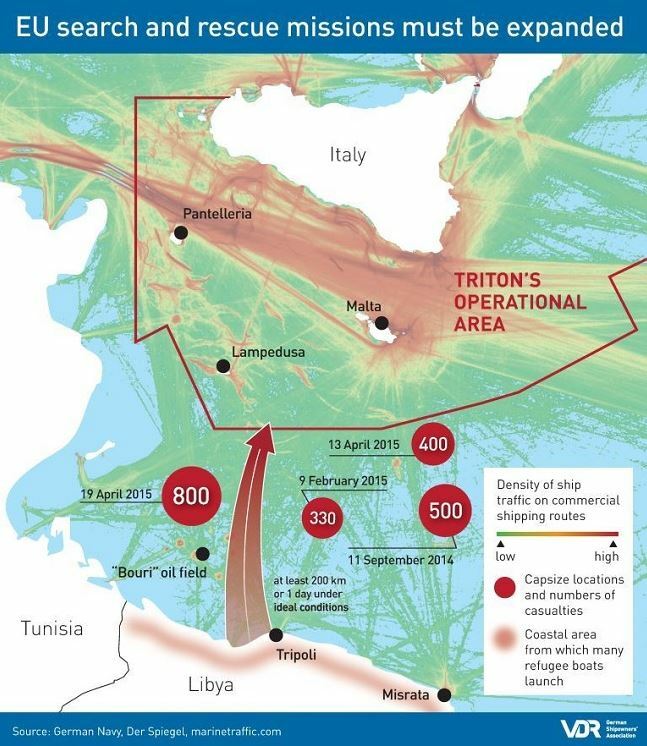 Times of Malta reports that Libyan authorities with assistance from Italy’s Guardia Costiera and a German Border Police helicopter operating as part of Frontex intercepted 76 migrants south of Lampedusa.